The Basics of The Forex Market – The Official Website of Masters of Money, LLC. FOREX stands for Foreign Exchange and it stems from the international financial market. The Forex market is the place where currencies of different countries from around the world are bought and sold. The Forex market started in the 1970’s and that is when the floating of currencies and free exchange rates began. Like share prices, it is the people who trade in the Forex market, that affects the prices of the currencies traded. The amount of money traded daily in the Forex market is enormous. The rate of exchange makes Forex the single most liquid financial market with currency traded, amounting to approximately 1 to 1.5 trillion US dollars per day. The Forex market is so heavily traded, that no single individual or institution can influence the market. This is because there are always willing buyers and sellers. Unlike NYSE(New York Stock Exchange), there is no central marketplace for Forex. The Forex market takes place over the counter, 5 days a week, on a 24-hour basis, via satellite, among major financial centers in London, Paris, Tokyo, New York, Sydney, Hong Kong, Frankfurt, Singapore and Zurich. Trading on margin/marginal trading, is essentially borrowing money to trade currency. 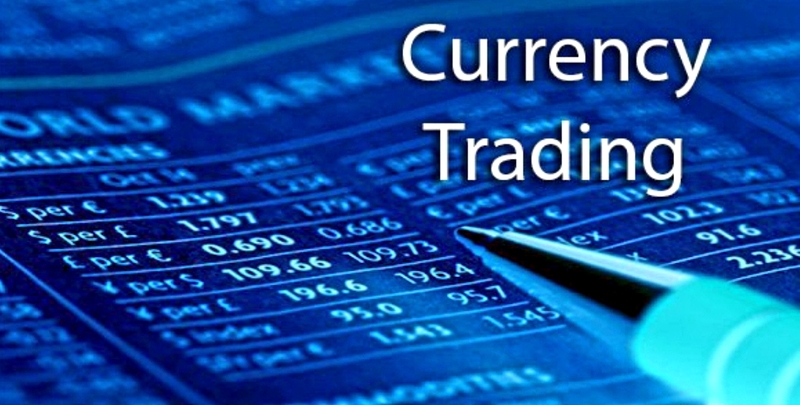 Marginal trading in the Forex market is traded in lots of which 1 lot is about 100,000 of the unit currency. The margin required to hold that $100,000 position is 1.0% of $100,000 and that is equivalent to a personal capital outlay of $1000 (i.e. taken from 100,000 x 0.01) while the balance of $99,000 is covered/borrowed by the broker. If the currency traded increases in value, you make the difference when you close your trading position. Your capital outlay and profit gained minus any transaction cost from the trade, are credited into your margin account. Technical analysis is associated with studying data gathered on the fluctuations of the various currency prices over time. From the data, chart patterns are formed, and the movement of the currency prices can be studied for trading decisions to be made. The behavior patterns of each currencies prices are the reflection of all factors in the market, such as an event, overbought and oversold situation, interest rates, etc. Most of these patterns in chart forms are instantly provided by the brokerage firm you trade from. Fundamental analysis is an event-based analysis, based on geopolitical situations, rumors, the economy, interest rates, political unrest, natural disasters, employment/unemployment data, and more. The value of a currency can also be influenced by the expectations and perceptions, of the participants in the Forex market.